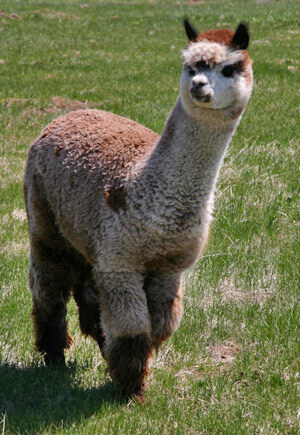 ​Alpacas offer a truly exceptional livestock business experience - one that can actually make money for you. There are many opportunities for the creative business person with alpacas. Those listed here are just a few - you will no doubt have your own ideas! At this point our industry is in transition. 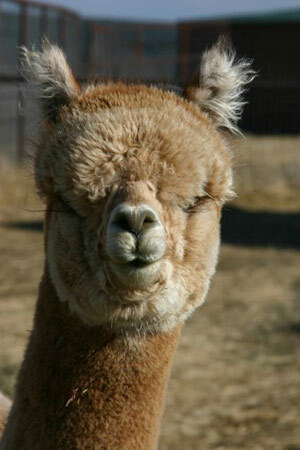 We started with a focus on the creation and sale of alpaca breeding stock. There is still a need for breeding stock and new breeders as the industry is very small in North America (250,000 alpacas compared with 6 million sheep). Now (2016) we can also see a shift toward the creation of fiber products, and some farms focus solely on that for their income. ​*Note: these are averages. Prices vary quite a bit, depending on the seller and how much they want to make a sale. Many farms have herdsires for hire. Breeding fees depend on the quality of the male, the quality of his offspring, and the degree of marketing the farm has done to promote their male. ​Fees range from $200 per breeding on the low end to over $3000 for a truly exceptional male. Originally most fiber was sold locally to handcrafters and most products were imported from Peru for resale but with the continued development of our industry, we are now seeing alpaca fiber farms springing up and products made in North America are more common. Fashions range from $20 to $30 per pair for socks to $200 for a sweater to $400 and up for one-of-a-kind high fashion garments. Most breeders take advantage of some or all of these services to maximize their income for a successful alpaca business.